Canadian rockers, Dead and Divine, are due to hit the UK at the start if Feb for a tour alongside the UK's own Heart In Hand. 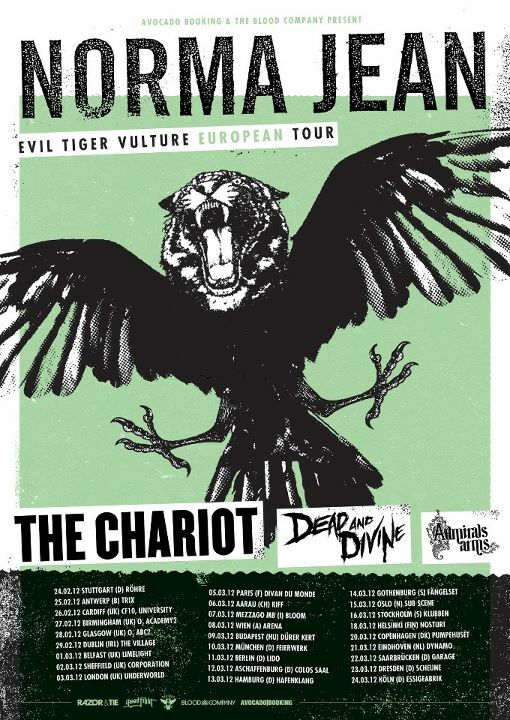 The dates will also include fellow UK bands Departures and Demoraliser. After that, they head out on another UK/European tour with the mighty Norma Jean and The Chariot. So, to get you in the mood for this mammoth double tour, check the video for their track Asphyxia Fiend, from the album Antimacy, which I'll be reviewing here soon. 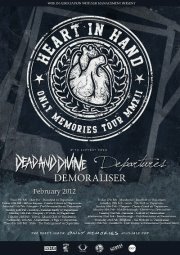 And, don't forget to check em out on Facebook at http://www.facebook.com/deadanddivine. Thanks.